decided to hire certified lifeguards to provide water safety on all its cruise liners. , Norwegian Breakaway, and Norwegian Epic are going to get lifeguards already in summer 2017. Other representatives of the company's fleet are to get new crew members at the beginning of the next year. NCL authorities declared Wednesday their intentions to ensure the even higher level of the safety on its vessels. 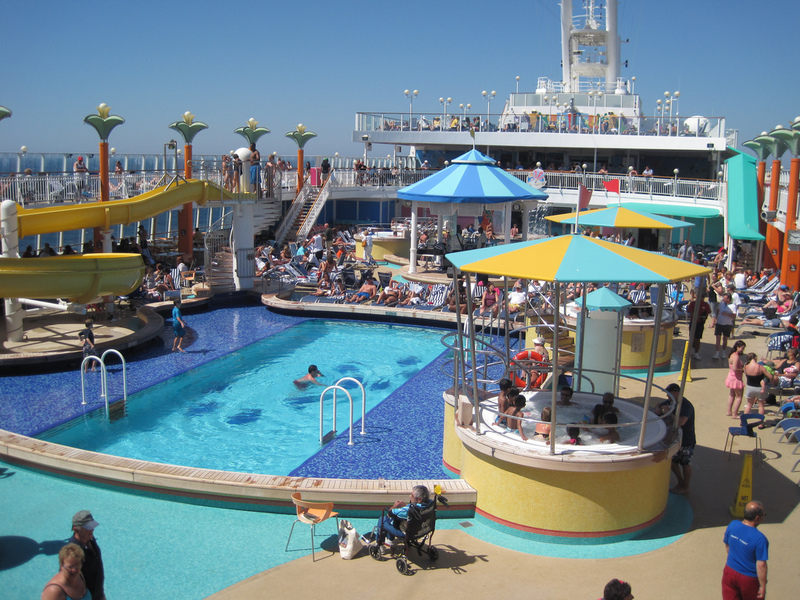 Certified lifeguards will supervise onboard family-friendly pools. Besides, both grown-ups and kids may get special free swim vests on the company's largest liners (Escape, Getaway, Breakaway, and Epic). First lifeguards will complete training and certification in the American Red Cross organization. Great steps towards water safety improving! By the way, we'd like to remind you that renovated Norwegian Jade departs on her 14 Night Transatlantic Eastbound cruise already on April 30! The ship will spend an exciting summer season in Europe! You can read more about it here.